The Edward and Jacob cut-outs took on a life of their own post-movie. I blame David for instigating all of the madness. When Mom, Carol, and I got home from a late-night movie (guess which one...) Edward was wearing David's hoodie. Then, Jacob appeared in Carol's Twilight shirt. Really compliments his skin tone, don't you think? Edward had to get in on the fun, too. Wearing my t-shirt from the party. Amelia thought it was very funny. Edward wearing David's tie and suit coat following church. What a snappy dresser. a very pouty Jacob cleans the house. Are you Team Edward or Team Jacob? For just one night, lose yourself in the world of Twilight. Come hunt for your dinner in Forks, bite into sinful desserts, test your devotion with Twilight trivia, win prizes like the coveted golden onion, snap a photo with everyone's favorite vampire or werewolf, and swap favorite Twilight moments with fanatic friends! Immediately following the party, we'll caravan to Jordan Commons for a screening of New Moon. So, whether you side with vampires or you prefer to run with wolves, you're invited to celebrate with us! Say goodbye to Monopoly and Clue. And a few to surprise even you. 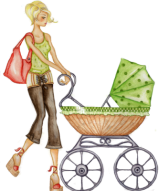 You’ll find food and sweet chocolates galore! Who knows? We might not even keep score. 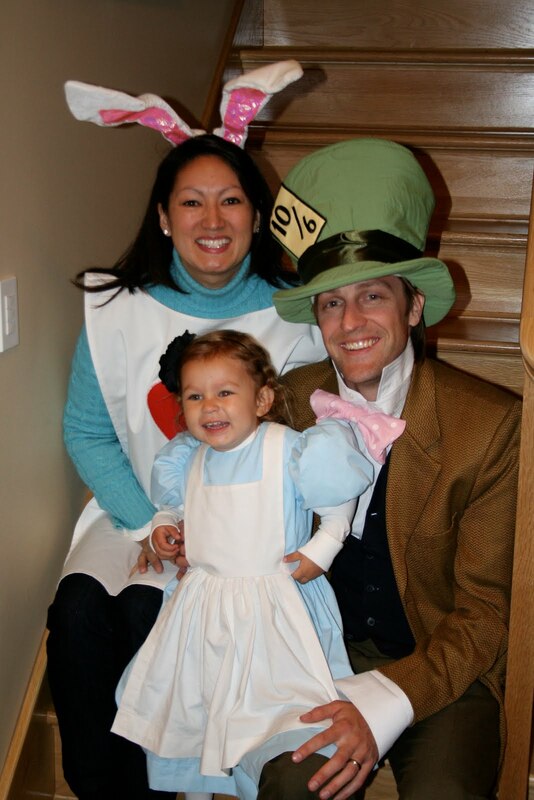 Amelia was Alice in Wonderland for Halloween and dragged her mommy (the White Rabbit) and her daddy (the Mad Hatter) along for the fun. A BIG thanks to "Gramma Lorla" for the beautiful Alice costume. Her talents are paying off long after Halloween, too. Amelia believes that every special event (church, Sunday dinner, etc.) is worthy of her costume.